NV Integration design and install bespoke home automation & cinema systems for the luxury residential market. We pride ourselves on discreetly integrating technology into our clients' homes so that it works in harmony with the design of the property. We like to do things differently, and that seems to resonate with the people we work with too. When NV Integration was incorporated in 2010 we wanted to be different, our mantra is “integrated home technology” and we’ve never forgotten it. Too often smart home automation companies don’t give enough thought towards the impact on the home when designing a project, with a stubborn attitude towards positioning and placement of speakers and suchlike, which benefits no-one. When it's suitable, we're happy to buck this trend, because we believe that offering the technology the customer wants, in a way that is considerate towards the interior scheme is a better approach. 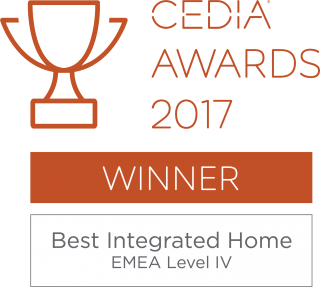 2017 winners of Best Home Cinema at the Smart Building Awards. Guarantees professional service, and industry recognised standards in delivery of projects. 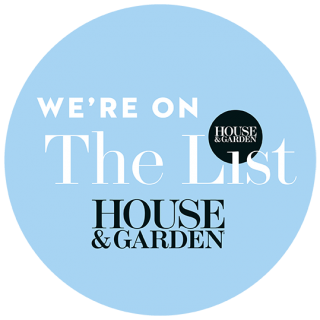 Featured on House & Garden Magazine's list of top design professionals. Educating the next generation, at London's most prestigious interior design school. Working in partnership with Britain's interior design body. 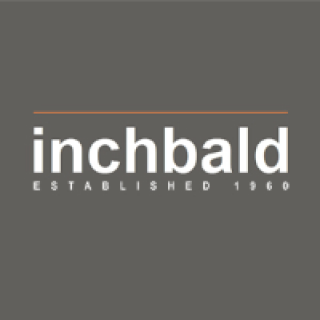 Multiple Central London based offices, to ensure we are always on hand when you need us. Winners of Best HomeWorks Project at the 2018 global Lutron awards. RIBA & BIID accredited Continued Professional Development providers. NV Integration&apos;s 3,500ft² home automation showroom in Belgravia is the perfect way to view our modern design solutions for smart homes. Contact us to book a demo. NVI have earned legendary status at CES for doing such a great job. You have been very helpful and patient at every step, and are a credit to your industry. The CPD NV Integration presented to us was like a breath of fresh air. Since then we’re so pleased to finally find an AV company who work so well with our design practise for the benefit of the project. From the initial consultation, through to handover NVI were on hand tooffer creative suggestions to overcome challenges. The finished project shows they are masters in the execution of technology with style. Mr. A Hayselden, Peek Architecture Ltd. They truly understand how people can and want to use technology in their homes. It is a pleasure to work with them. We are very happy about how you managed the work, and the amazing result. The winning project is the definition of a smart home. It stands out on so many levels. I could trust NV Integration to take care of their remit and let me get on with everything else. NV Integration has been an excellent Lutron partner for many years, they display a high level of quality and attention to detail. This is proven with their recent win of the Lutron Excellence Award for - Best Homeworks QS Project. Mr. J Williams, U.K. 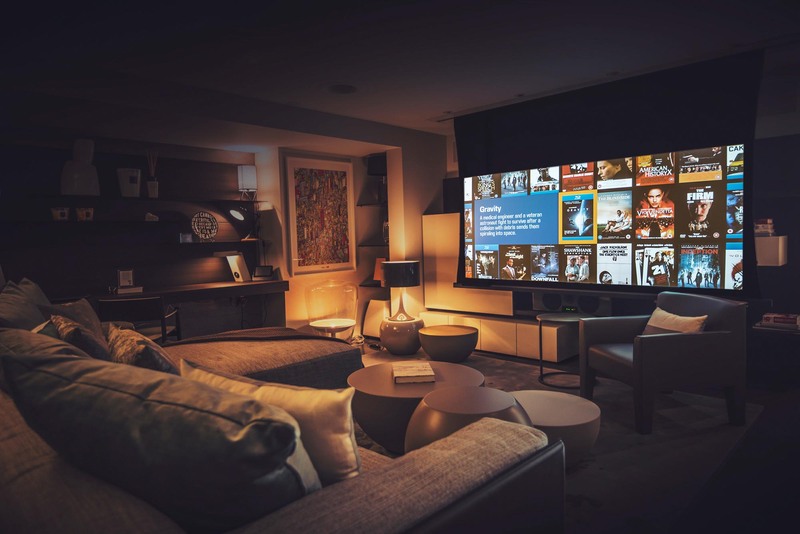 Residential Sales Manager, Lutron Electronics Inc.
NV Integration turned a large, complicated smart home into an easy to use and seamless experience for the client. The planning of our audio visual system couldn’t have been easier with NV Integration’s help. NV Integration have the ability to listen to a brief and then surpass the expectations set. It is refreshing to find an AV company that speak in common sense and practical terms. The whole team were fantastic and created an integrated system that was exactly what we were looking for. Thanks to your team for building a great system and working so well with everyone else on the project! The attention to detail and professionalism shown by your team was truly refreshing. The quality and workmanship have been first class.